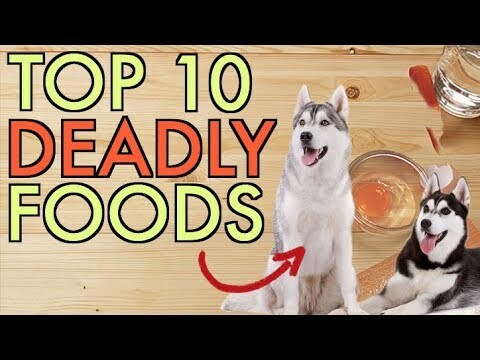 10 Foods You Should NEVER Feed Your Dog! 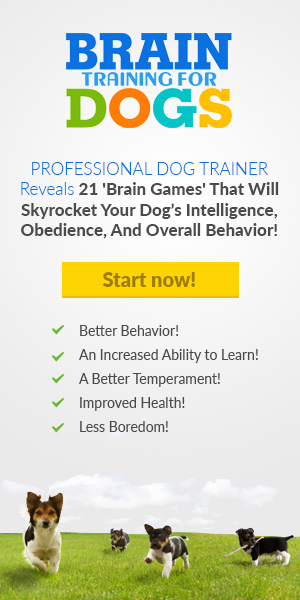 HomeDog Diet Plan10 Foods You Should NEVER Feed Your Dog! December 7, 2018 mrwonderful Dog Diet Plan Comments Off on 10 Foods You Should NEVER Feed Your Dog!